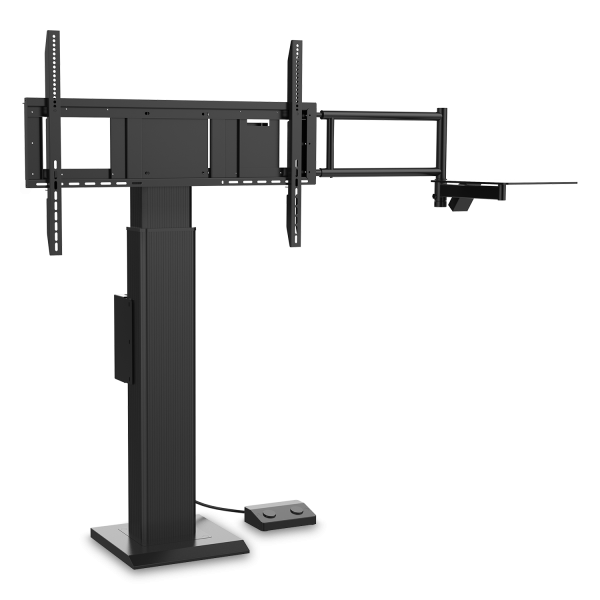 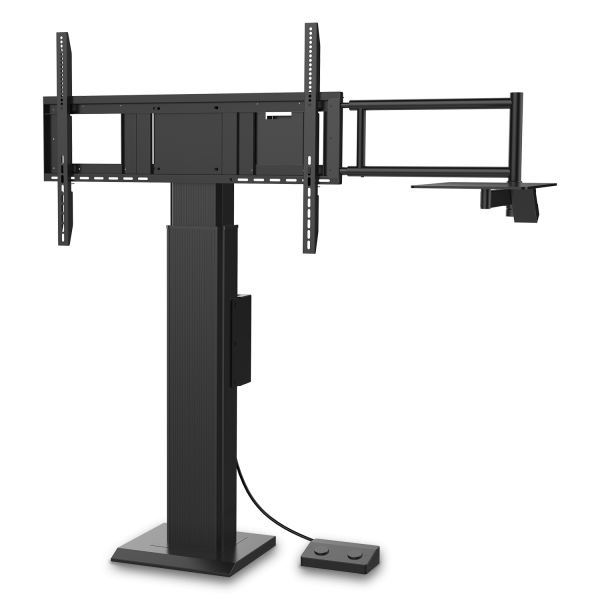 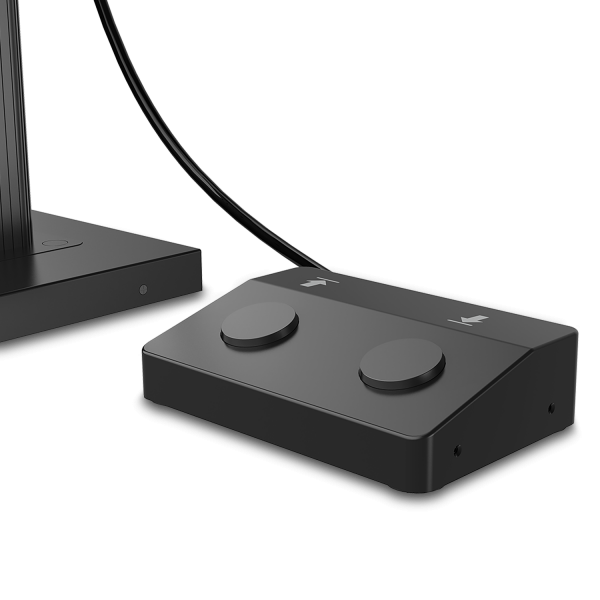 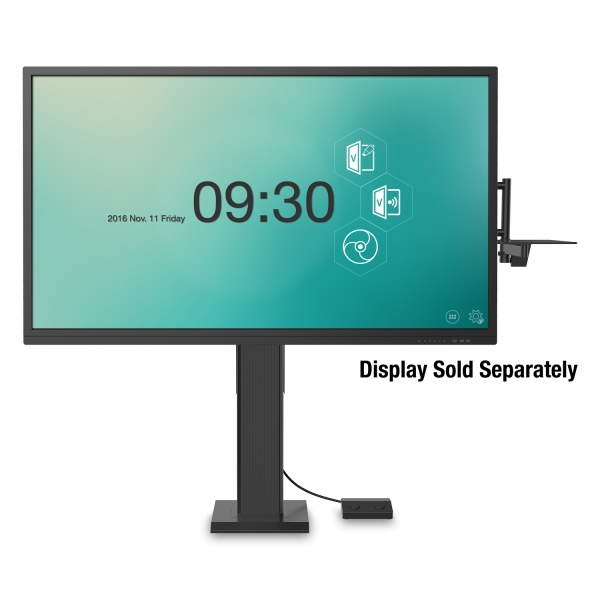 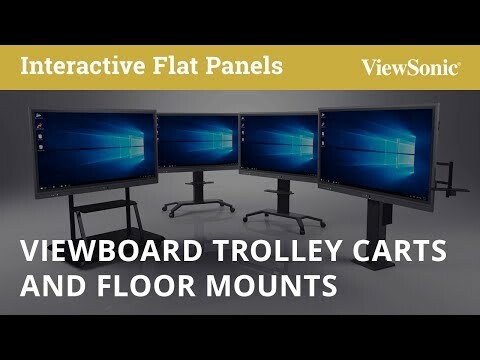 Featuring smooth motorized lift, the ViewSonic® VB-STND-004 motorized fixed stand securely accommodates ViewSonic 55”, 65”, 75”, and 86" ViewBoard® interactive flat panel displays, or any display weighing up to 220 lbs. 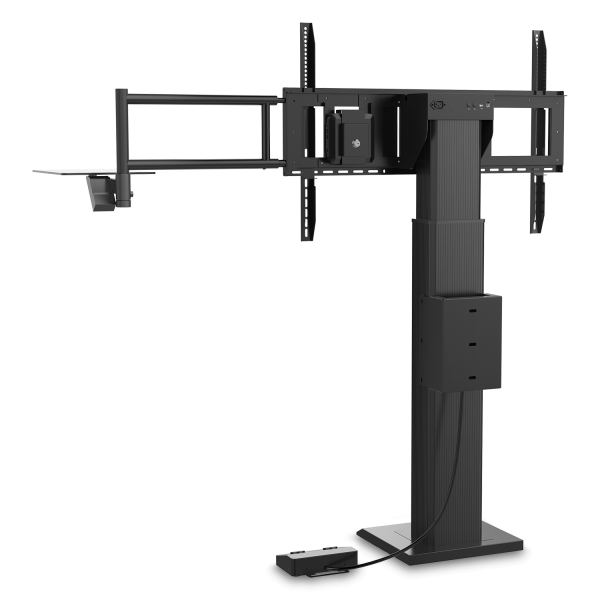 With integrated on-screen control, the floor mount can be manipulated directly from the ViewBoard touchscreen (IFP50 series only), allowing you to easily raise or lower the ViewBoard with a single tap. 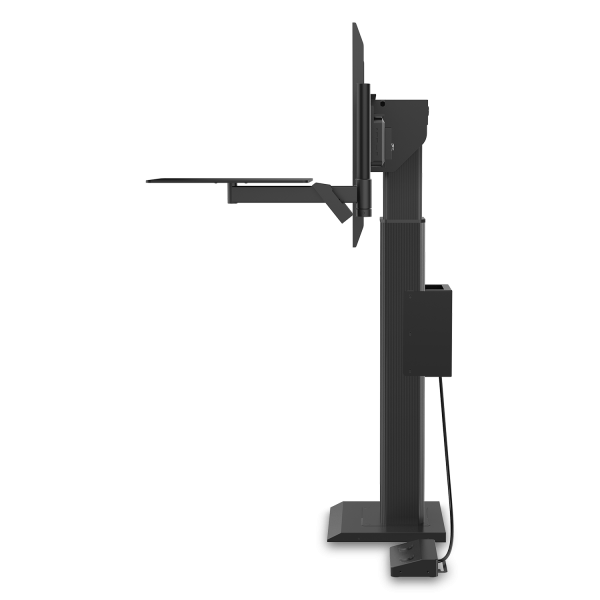 A sturdy design ensures that the stand stays upright when secured and bolted to the floor. 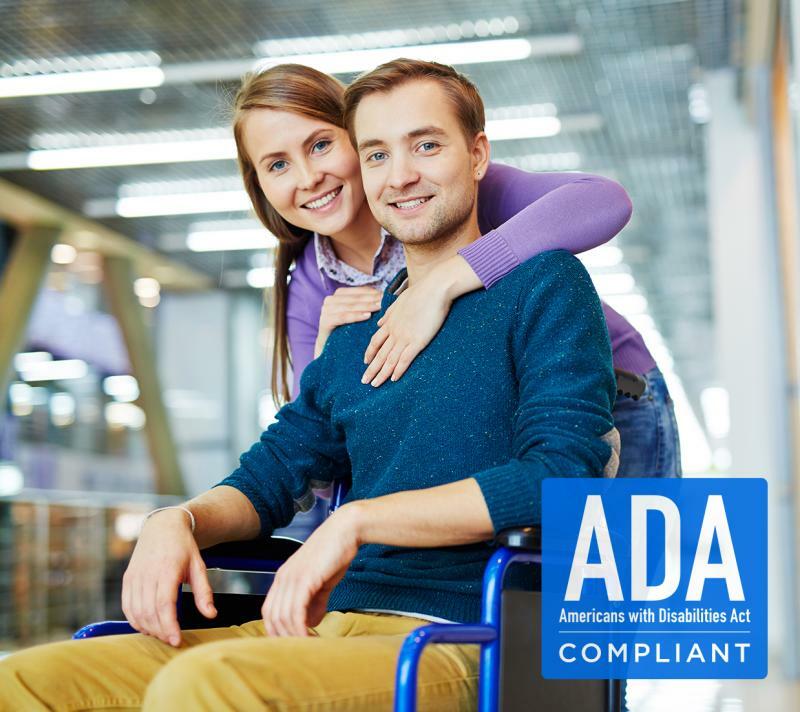 This product is ADA compliant. 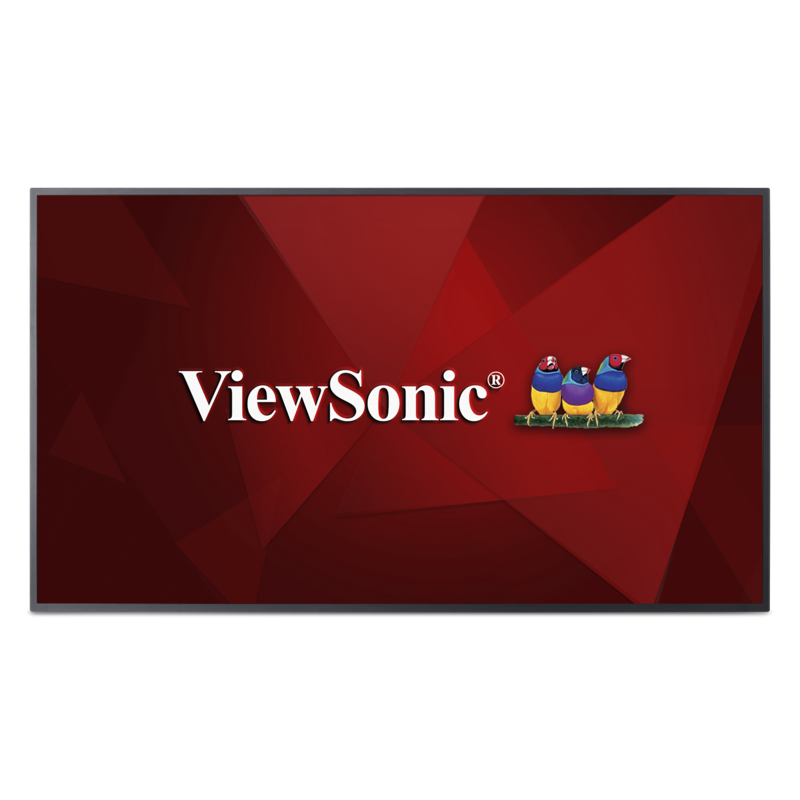 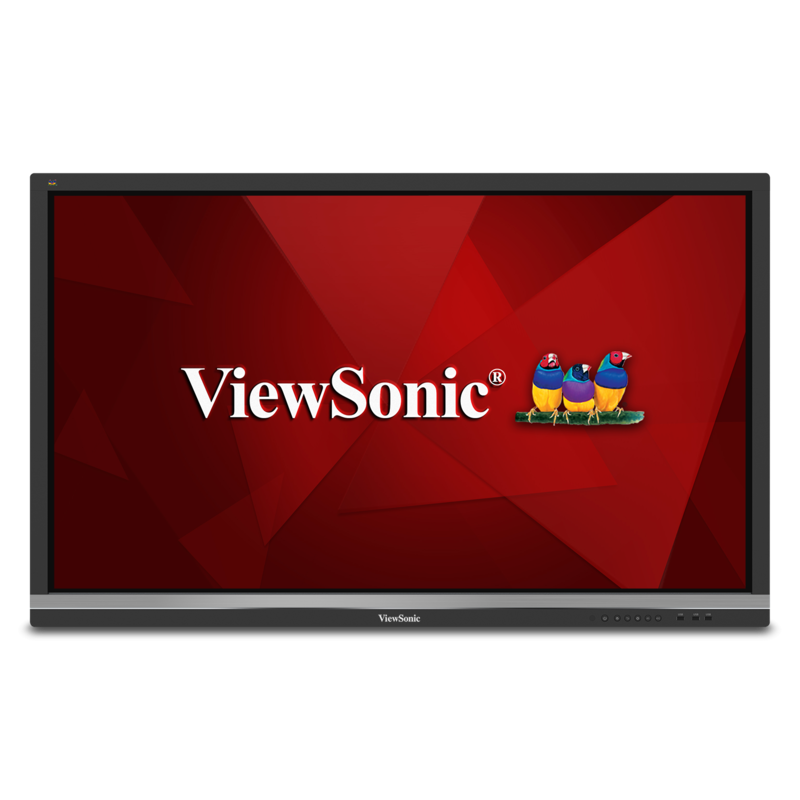 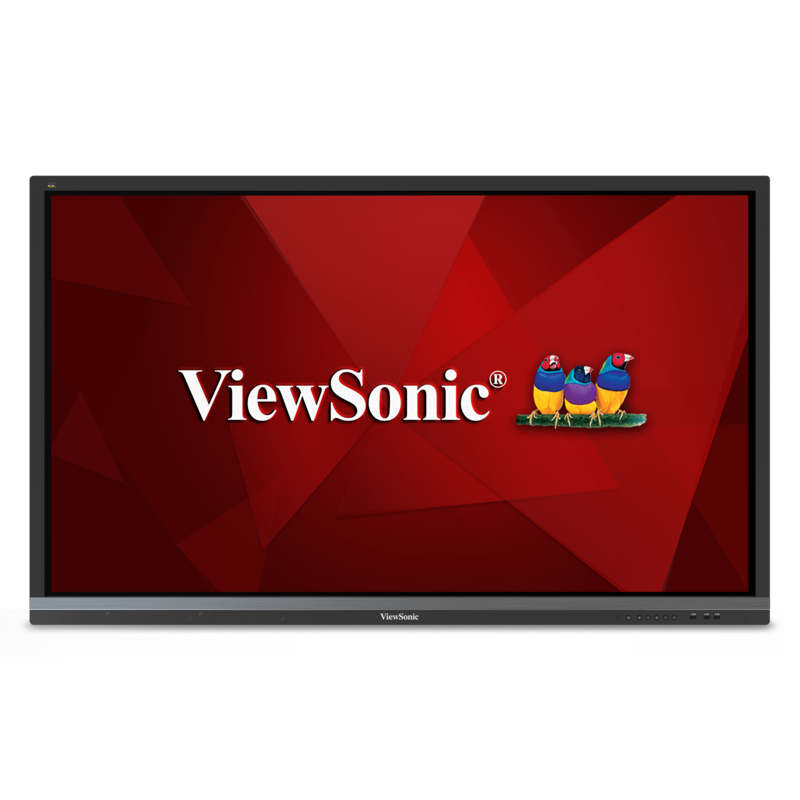 ViewSonic is dedicated to developing products that maximize safety while meeting user needs. 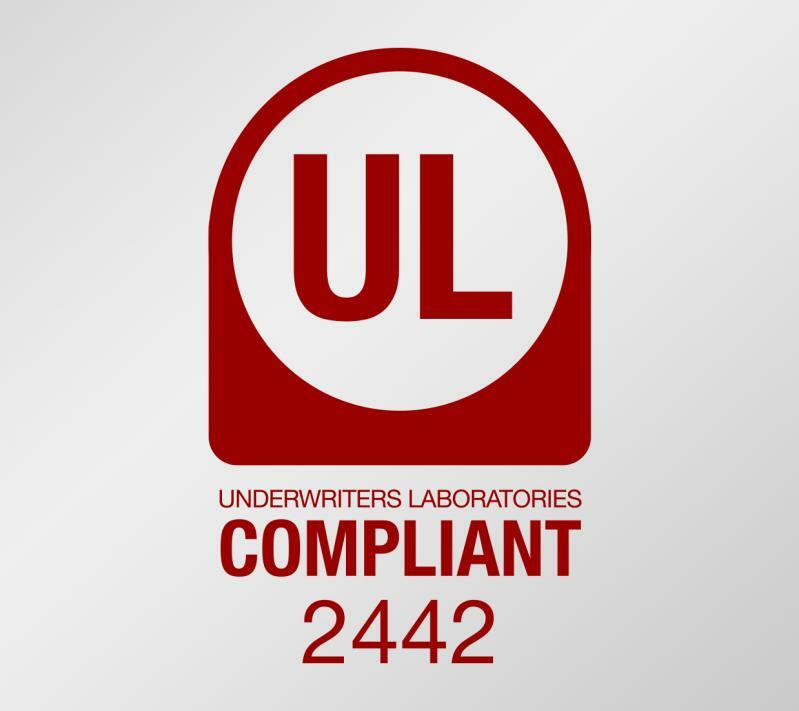 This product is compliant with the UL (Underwriters Laboratories) 2442 standard for Wall- and Ceiling-Mounts and Accessories. 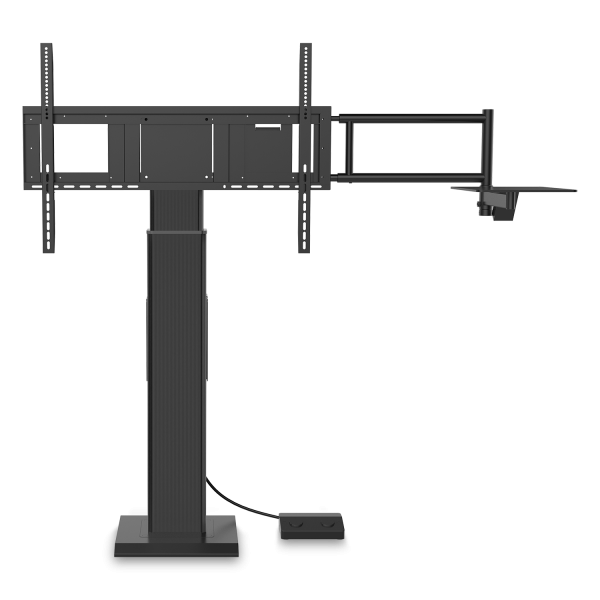 As such, this item meets or exceeds safety standards in the following tested categories: Loading, Temperature, Stress test, and Sharp edges.